We understand that customers might need some financial assistance to help pay for auto repair and service. 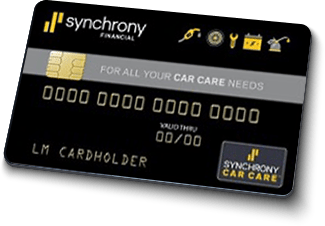 RPM Autoworx has teamed up with Synchrony to assist clients with financing. If you have any questions about financing and our services, call us, schedule an appointment online, or stop by our shop. No interest if paid in full within 12 months on purchases of $750 or more.